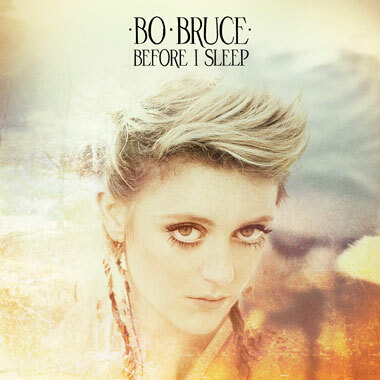 Bo Bruce, the lovely runner-up from the premiere season of The Voice UK and my all-time favorite on the show, revealed the details of her upcoming debut album entitled Before I Sleep. The album, which will be available in music stores on April 29, will be released under Mercury Records. The very first time I heard her sing in The Voice, I immediately fell in love with her. Her ethereal voice always gives me a good feeling every time I listen to her songs, that is why I am so excited that she's gonna have her first album. 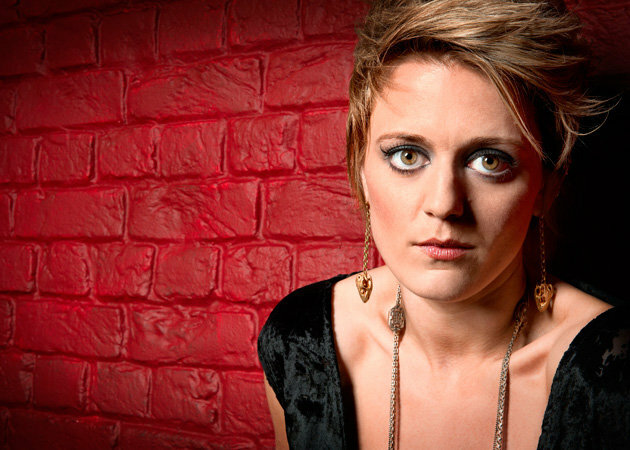 We have already experienced how good her sound and song writing was when she released The Fall, which will be included also in the album, late last year. You can pre-order the album over at Universal Music in both standard and signed editions.